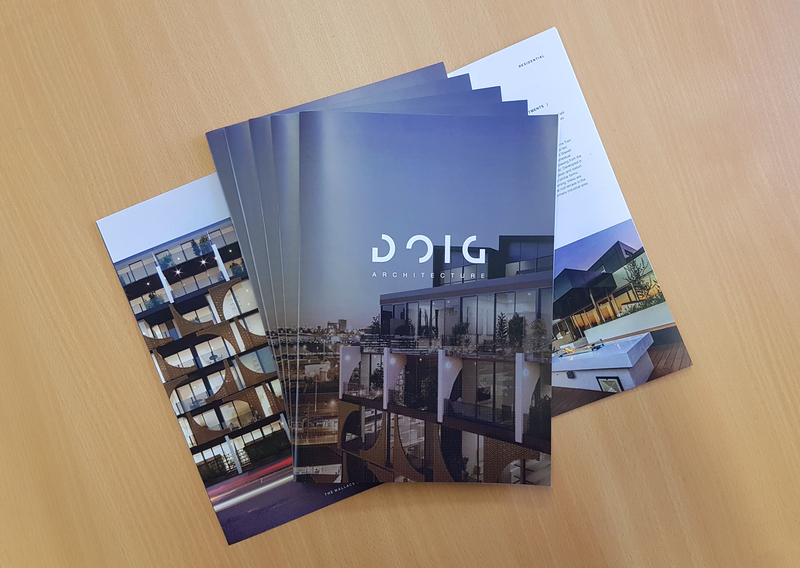 Formed in 2005 under principal architect Peter Doig, Doig Architecture is motivated by the possibilities that emerge when great design is underpinned by both commercial insight and the power that emerges from collaboration. It is the unique approach to listening, questioning, investigating and critically responding, which has seen the practice grow. This reputation has enabled the practice to partner with industry leaders and repeat clients over the years, as witnessed in a portfolio demonstrating a sizable number of projects that range between $10m – $150m. While remaining a mid-sized practice gives Doig Architecture the ability to remain nimble, the skill-set strength and industry connections offer the capacity to take on projects that might otherwise be seen as out of reach. From brief development, specialised research and analysis, regulatory consultancy and schematic design, to the documentation and management of projects of any size, our experienced team ensure that every stage of the process remains seamless and transparent.